The Marquez Jet Gris is suitable for use in bathroom floors and walls. 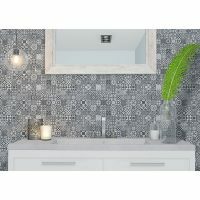 It features a traditional Italian tile pattern in shades of blue, grey and white, which is right on trend and will add a sophisticated touch to your home. 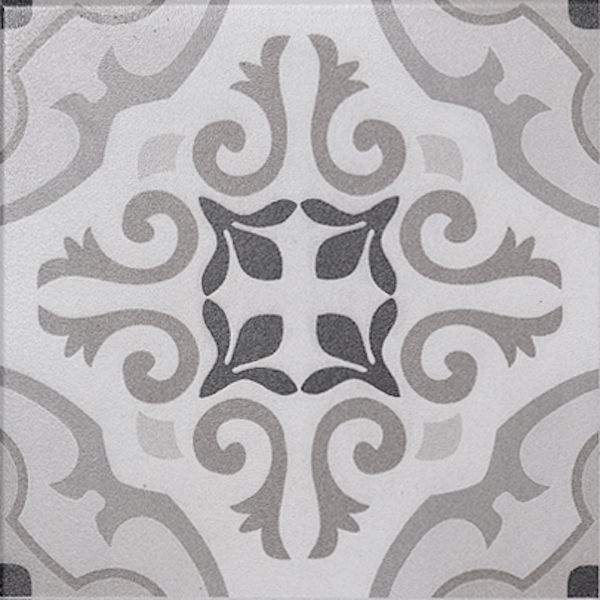 The Marquez Jet Gris feature tile measures 333x333mm and is sold per piece. 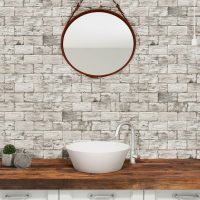 Enjoy the perfect blend of style and versatility with this feature tile. Its neutral colours will do very well to complement a range of décor and colour schemes. 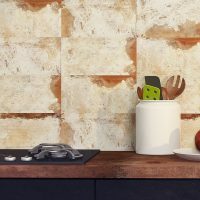 You can also create a seamless look with this feature tile by using it on your walls and floors. The Marquez Jet Gris displays all the qualities of a superior product. It is manufactured to the highest standards of quality and is extremely durable. Trust that this feature tile will look as good as new even many years after installation. 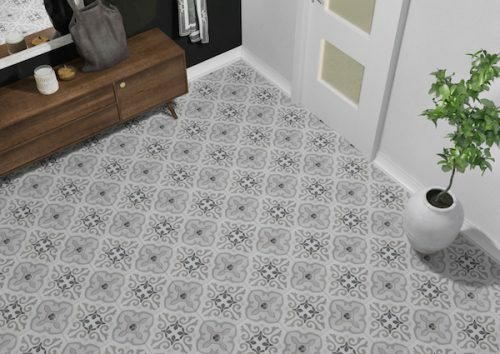 When it comes to finding traditional patterned features tile in Perth, nothing beats the Marquez Jet Gris. Shop from Ross’s Discount Home Centre’s online store to purchase this versatile tile at the best price in the market!